Craig Forshey from Super Game Droid reviews DADIU' latest games. This week Back to Bed Launches as a commercial title. 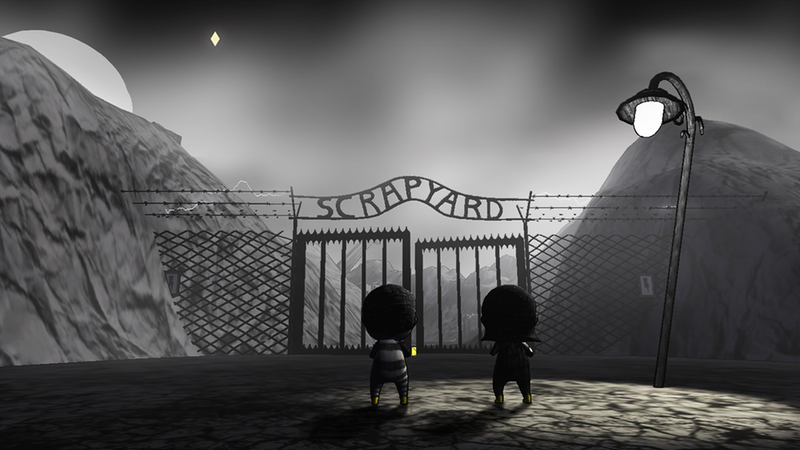 The game was developed in DADIU in 2011. Now it is out for Steam, iOS, and Android, and is getting a lot of praise. Thomas Vigild sees refererences to AHA's legendary Take on Me music video from 1985 in Cantrip's visual universe. The Indie Games Magazine writes: ‘Always attempting to push the boundaries of the medium, DADIU or the Danish National Academy of Digital Interactive Entertainment presents the six graduate games from Fall 2011, all of which are definitely worth checking out for various reasons’. Read the article.